Kimora Lee Simmons announced Friday (Mar. 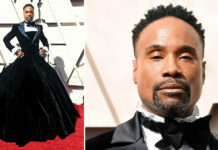 8), which is International Women’s Day, that she has personally re-purchased her iconic Baby Phat brand from an undisclosed company and will relaunch the label sometime this year, hopefully by spring. 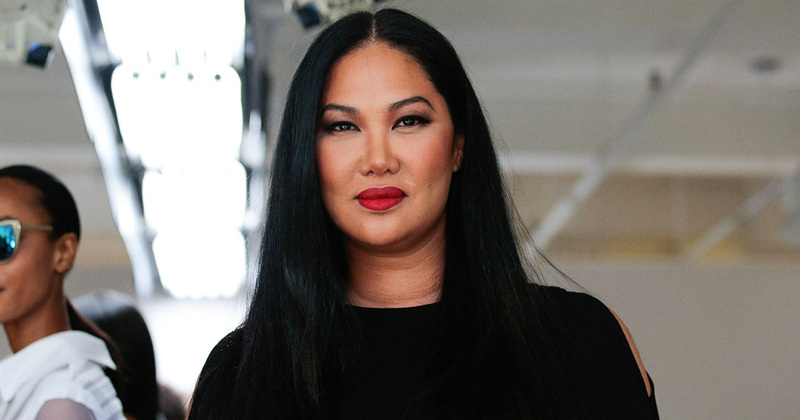 Kimora Lee Simmons Leissner founded Baby Phat 20 years ago as a womenswear extension of the Phat Fashions imprint owned by her now ex-husband Russell Simmons. Baby Phat was one of Phat Fashions’ most profitable brands in its heyday, earning more than a billion dollars in sales across a wide variety of product categories. 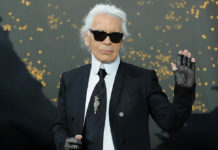 The brand was worn by major celebrities and hosted elaborate fashion shows. Baby Phat, along with the Phat Fashions companies, was sold to Kellwood Apparel in 2004, and a couple of years later, Leissner took on the role of brand president, a position she held until parting ways with the company in 2010. Leissner told WWD that she plans to officially relaunch Baby Phat in the spring and says that it will be a “mainstream sportswear” collection for Millennials targeted to the mid-tier retail level. “We’re working fast and furiously and have a lot up our sleeves,” she said.